Helicopter Eela is being produced by Ajay Devgn and is slated for a release on 7 September. 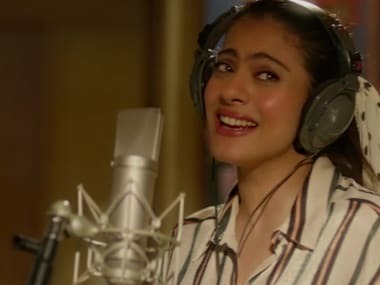 'Yaadon Ki Almari' will be the second song from Kajol's Helicopter Eela after 'Mumma Ki Parchai'. 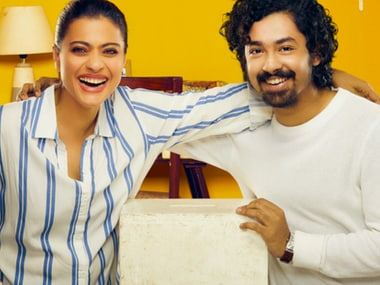 Kajol will be playing a single mother to a teenager son in the upcoming Pradeep Sarakr directorial, Helicopter Eela, slated to hit the cinemas on 7 September. 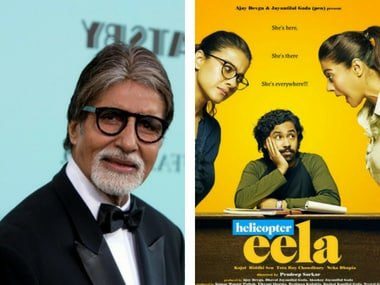 As Amitabh Bachchan could not reschedule and the post-production of Pradeep Sarkar's Helicopter Eela had to be completed in time for the release. 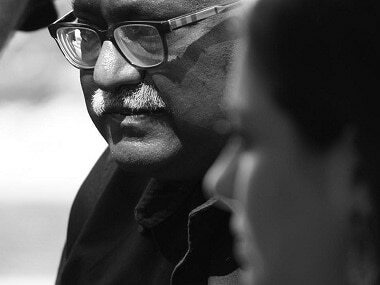 Kajol's character in Helicopter Eela will span three decades and the actress will be playing a single parent trying to stay relevant in her son's life.